When you drive, just drive. Do not use the phone. Do not do anything else that is unnecessary that might distract you. Give your 100% attention on the road and just focus on driving to avoid hitting into something. Not giving all your attention to driving might cause you into trouble and can be the reason why an accident occurred. Your life will be at risk and others life too can be at risk. Multitasking is not an option while you are driving. As they say, “You can’t do two things at the same time”, especially when you are driving at that. Furthermore, do not go too fast too as you will have a lesser time to react when something happens and using the brakes abruptly, can make your car spin and put you and your life at risk. When driving, act as if everything around you will because you trouble. Act as if everyone will do something unexpected any time. Be cautious about what is happening around you and always be prepared that something wrong might happen. Be as defensive and observant as you can. There is nothing wrong with. It is better that you act this way rather than getting into trouble for being too loose. There is nothing better than having your plans fixed ahead of time. Before finally hitting the road, make plans on where will you stop how often you stop, where you will eat and such will. It is even better that you have foods and drinks with you. You should also check if your car is in good condition and that everything is working fine, including your car’s reverse camera just to be on the safe side. Get everything you need near you such as money to pay the toll free, food to eat when you are hungry, water when you are thirsty or a towel for your sweat. In case that something falls on the floor, do not attempt to get it. If you badly need it, pull over first before doing so. Moreover, do not drink anything with alcohol before you drive and always wear your safety belt. 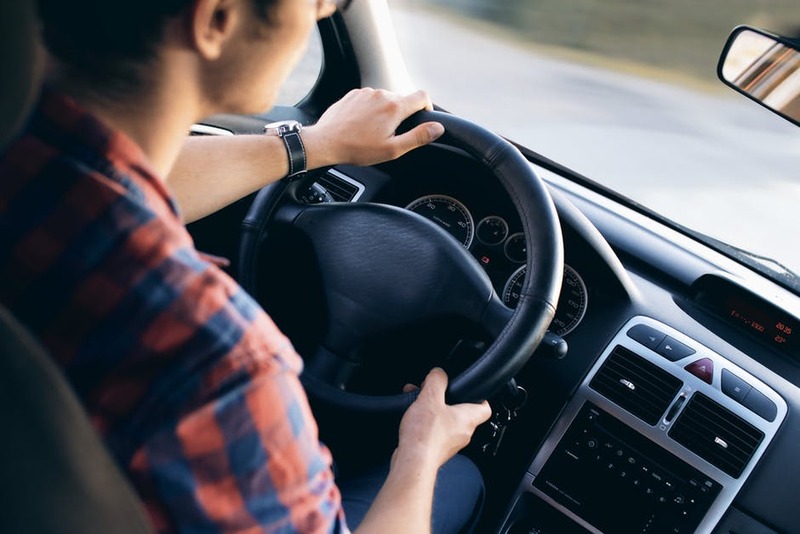 Ensuring that you are safe with everything that you do especially when driving is very important as your life is the single most important thing that you should protect with all that you can. Being safe does not only mean that you have to drive at a slow speed but it also means that you should put everything into consideration, even with the people around you.